How Do I Sell My Virginia Land To A Developer? 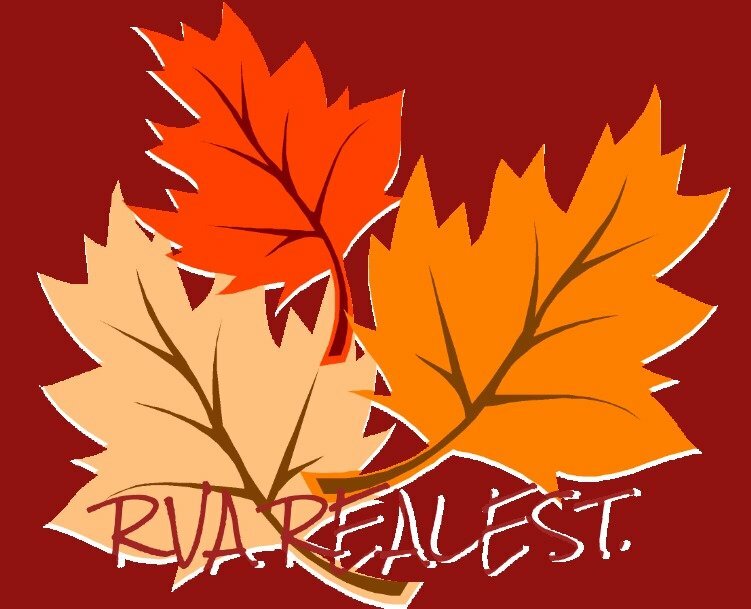 (We Have The Answers) - RVA RealEst. How Do I Sell My Virginia Land To A Developer? (We Have The Answers) – RVA RealEst. A developer wants to be able to build on the property and sell it, so they’re probably looking for property that is close to infrastructure and services (like water, sewer, power, and roads). After all, they’ll need to connect these services to their development and they’ll want people to get to their development! It’s okay if the land isn’t serviced but developers will probably want to know how far away the services are and whether those services are being actively worked on by the city. A lot of real estate agents tend to work with residential homeowners who are looking to buy a house to live in. If you’re wondering “How do I sell my land to a developer?” you may need to find someone who specializes in selling land to commercial businesses. (Alternatively, you might consider getting in touch with us to buy your land from you – we’re not developers but we do buy land). Developers will be looking to build, which may include potentially subdividing and doing additional work on the land. They’ll want to know how your property is zoned so they can anticipate the work required to build. Of course zoning can often be changed but zoning changes will just add to their timeline and workflow so it’s helpful for developers to know up-front how the land is zoned. This one is harder for land owners to know but if you’re wondering, “How do I sell my Virginia land to a developer?” this will be an important consideration that the developer is thinking about: If your land is not inside a city then a developer will probably want to know if the city is growing in the direction of your land. (Even if the city is not growing toward your land, that’s okay but developers will want to know). You don’t have to know this answer yourself but if you do, that will be helpful to developers. Selling raw land can be challenging because it’s a very different kind of buyer. But if you’re wondering, how do i sell my land to a developer, then these 4 tips will help you. Are you thinking about selling your land? We buy raw land and vacant land, and we’d like to know about your land so we can put an offer on it. Click here now and fill out the form or call us at 804-554-3137 to tell us about your land.